Hi everyone, I hope you all are having a great day! I wanted to share with you my journey to getting my curls back. Yes, I lost them due to flat ironing my hair wayyyy to much! Growing up I always wanted straight hair because it was such a headache dealing with my thick, long, curly hair everyday. It took me forever to do my hair and I did not know the right products to use to keep is healthy. It was always frizzy and just horrible in my young eyes. When my hair started to break off that is when I realized how damaged it was and I said I have to find the right products to get and keep my hair healthy. As I got older I realized my hair was beautiful and I needed to stop frying it with flat irons and curling irons. YES I LOVE my hair straight but flat ironing it every 3 days was torture on my hair. Now that I am older I have educated myself about the products to use to keep my hair moisturized and healthy. I wanted to share with you the products that have saved my hair cuticles and kept them healthy. Some of the products you may have already read or used. Please remember every product may not work for your hair type. The first thing I did was cut about 2 1/2 inches of ends off. I do this about every 8 weeks. 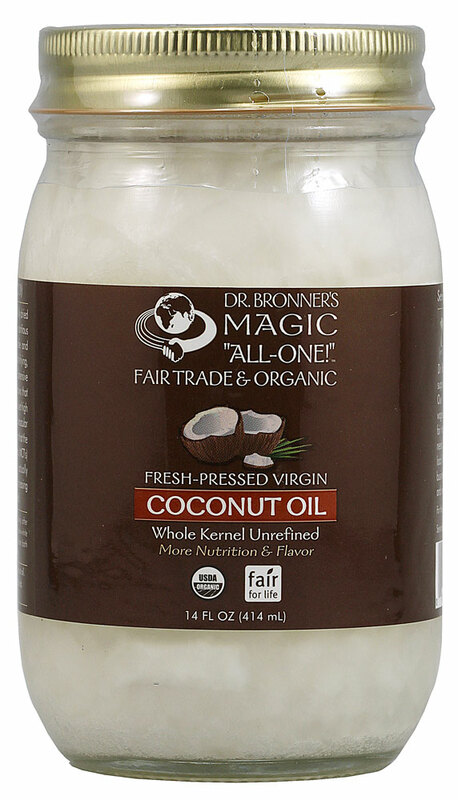 I use coconut oil as a hair treatment on my ends weekly and as a hot oil treatment bi-weekly. Coconut oil hydrates, protects the hair and prevents spit ends. (magic in a jar) I like to use the brand Dr. Bronner's, I purchase mine from Amazon. It will cost you from $10-$15 depending on the seller. I like to style my hair with Shea Moisture products. They are hair life savers! My favorite conditioner is the Strengthen Grow & Restore Leave-In Conditioner (here). It is perfect for natural, chemically processed, color treated or heat styled hair. I add this to damp hair. It is a watery product so be careful when you open it, I spilled about a table spoon out when I first opened it. I thought it would be a thicker substance. It also has a funny smell at first but does not last once added to hair. Once I have added my leave-in conditioner to my damp hair I add the Curl Enhancing Smoothie (here) to keep my curls shinning and looking moisturized. The smoothie is enriched with coconut oil, silk protein and Neem Oil. This product is great for thick and curly hair. Please refer to my post about Healthy Hair Practices for all other hair information.